Reconnect to your Body through Gentle Yoga and Soulful Inquiry - LEARN how to listen to the Voice of your Body. Heal your Heart through Personal, Private Coaching Sessions - One on One time with me to HELP you where you are struggling, where you are blocked or stuck, feeling disconnected..
Awaken your Soul by dropping within through Movement, Mindfulness and Meditation - RECONNECT to the ONE TRUE voice within - the Soul's Voice. What is Soul Restore Yoga & Inquiry/SpiritualCoaching? Soul Restore Yoga Sessions are an invitation to reconnect to your body, heal your heart and awaken your Soul through a combination of gentle yoga practices and inquiry coaching. Inquiry/Spiritual Coaching is an Invitation to take a deep dive in to places where you may feel stuck, resistant to change, feel a sense of disconnect, lost. It is a compassionate and kind way to drop within and listen to the messages your body, heart and soul may have for you. These sessions are personalized for each individual clients’ needs … whether it be working to heal post traumatic stress, learning to listen to the voices we hold within, or to reconnect to those parts of us that may seem lost or forgotten. These sessions help you return back HOME to YOU! We can connect remotely from your own private, safe space - anywhere in the world or in person. Together we will create the perfect program specifically for YOU … for your personal needs. We will work together to decipher what is best for your body, mind, heart & soul. Our time together will allow you to explore your thoughts safely and without any judgment. I will be your witness in helping you on your healing path. Our work together will aid in you gaining clarity surrounding areas in your life that may need deeper understanding. We will find tools to help you in areas you feel stagnant or disconnected. Through our private sessions I will be your cohort and guide empowering your personal growth and supporting you in your healing process. It is time for you to rediscover your true essence, restore your soul and return back home to YOU! When we gather together and practice Yoga, there is a magic that occurs … a sense of community, oneness. Hop over to “Teaching Schedule” to join me for an in-person class. 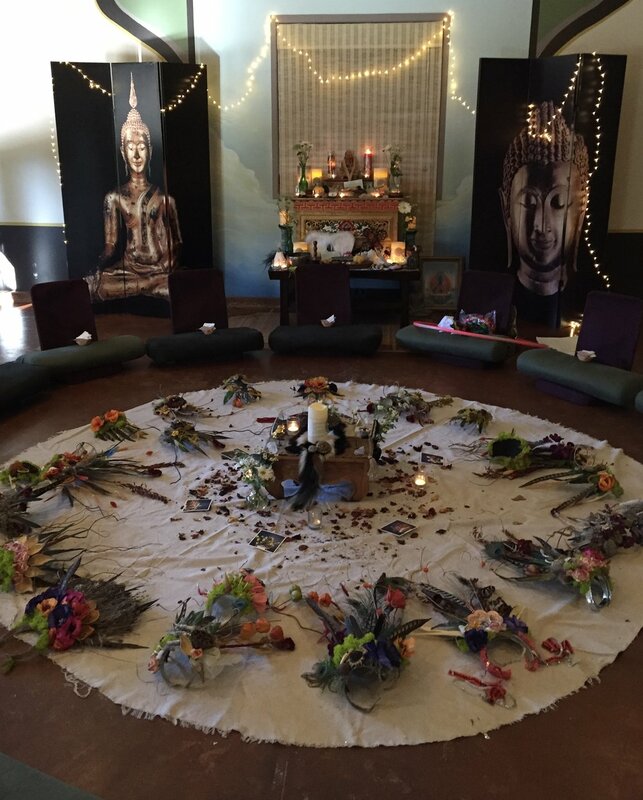 Let me create specialized classes that relate to the theme of your specific workshop, retreat, gathering, celebration. "Her way of teaching welcomes everyone, no matter what skill level." Kolleen Harrison shines from the inside out, and to follow her lead through a yoga restore experience is something you will never forget. 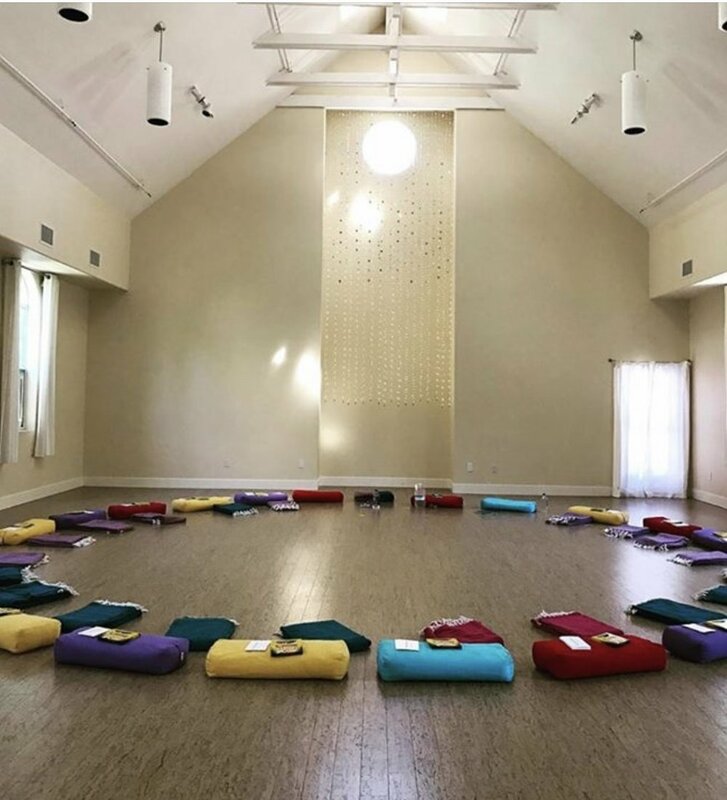 I have been holding retreats for nearly a decade and I hold those spaces sacred, so when we decided to try adding yoga to the mix...I was very choosy about the experience that I wanted our guests to have. Asking Kolleen to be part of our retreats was one of the best decisions I have ever made. She is kind, intuitive, delightful and professional. She is so easy to be around and she makes everyone feel welcome, loved and important. Her way of teaching welcomes everyone, no matter what skill level. I received one beautiful review after another from my retreat guests after they experienced an afternoon with Kolleen. I could not give her a higher recommendation.